Because there’s one more thing Riley doesn’t know. And this time it may not just hurt her - it could kill her. 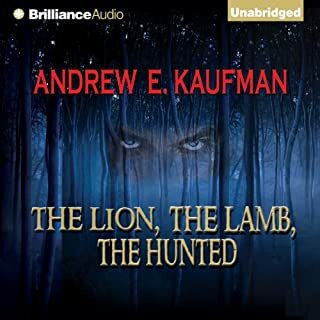 ©2018 Andrew E. Kaufman (P)2018 Brilliance Publishing, Inc., all rights reserved. 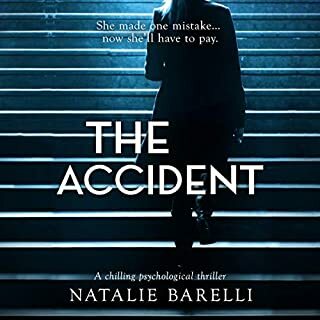 This was a definite psychological thriller but it got a little confusing at times. Some confusion was in a sense intentional and eventually became relevant, but I found it hard to figure out what to focus on. There were essentially only 3 main/active characters the whole time and every single additional character was poorly integrated. 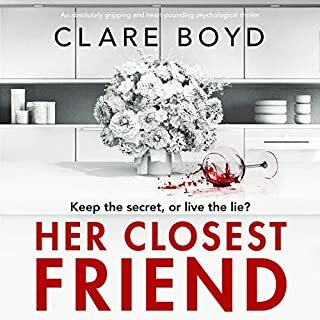 I am still not 100% sure on what became of these people and their significance toward the story because they were very remarkable: a detective from the past with a vendetta, and an agoraphobic neighbor that overcomes her fears and ends up being “best friends” with the main character. They just kind of come and go. 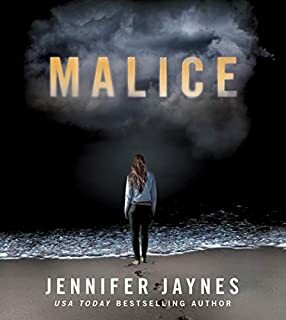 The narrator was a little over the top with melodramatics; at first she really embodied the emotions, then it got a bit much for me — quite a bit of actual screaming and shrieking. But all things considered she was just expressing what the author wrote. As a whole I stayed fairly interested and entertained but it wasn’t cohesive enough for me and left a lot unfinished and unclear. I don’t know if this last sentence I’m about to write is considered a “spoiler”, so read on accordingly....but I found the ending utterly depressing and it’s always a bummer when not only does no one win, but everyone completely loses. 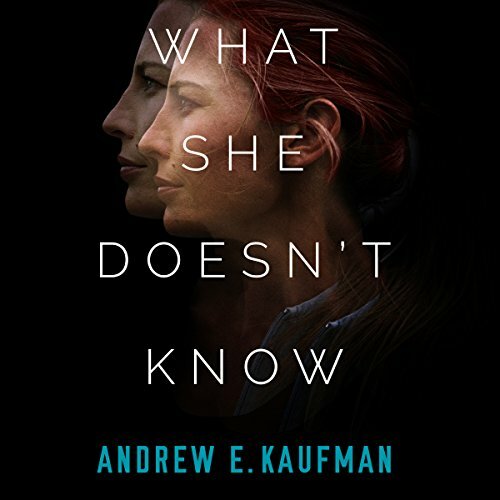 This is the second book by Andrew Kaufman that I have read and BOTH are so good! He definitely has a way of making you feel a certain way about the characters, then boom, there's a twist. One of the best writers with a knack for throwing in a complete curveball. I highly recommend both of his books! Well written. Horribly predictable characters. Author clearly has strong writing skills. Unfortunately it was wasted on miserable characters and a lousy story. Almost didn't finish it and wish that I stopped because the ending was terribly manipulative. Setting up the reader, with a stupid switch, then "she was crazy after all" ending. Even though it was a free book, it makes me lose interest in fiction writers. Too many cliche phrases and bogus stereotypes. Folks, wait for the author's next effort. 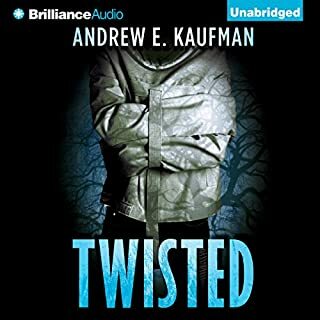 I enjoyed this book, but felt like some of the arguing with her sister about believing her was over the top, especially because I listened to the audible version. I’m still not sure I completely understand the ending! Loving this author! What a fantastic story! It's been awhile, but the end made my mouth drop! The twists were a surprise and plentiful! Perfect narrator brings the story alive! Looking for more of this author! I liked the book wish it had been more clear in the ending! Oh. Em. Gee. It's like being there. This story was great, but the performance was exceptional. You really get the emotional feeling from the story through the performer's voice. I really loved it. 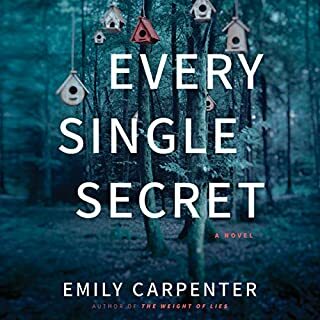 If you love psychological thrillers...do yourself a favor and just read it...just trust me .